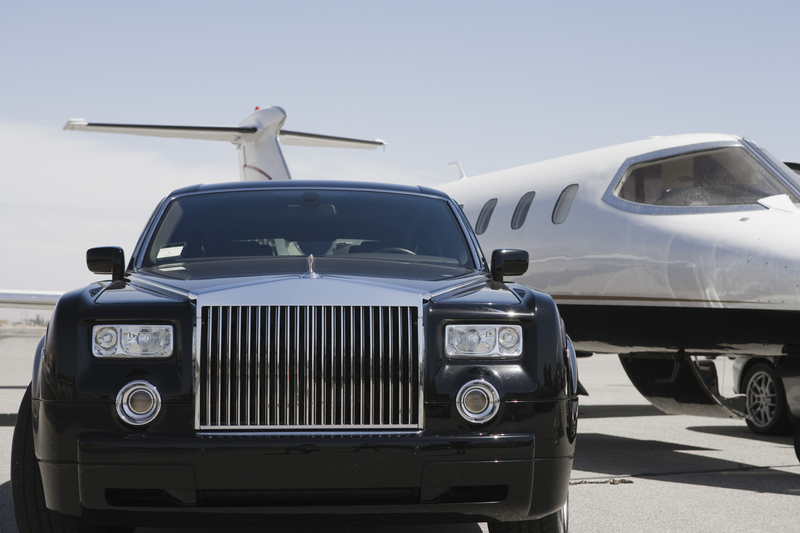 If knowing that your car will be waiting for you at the other end is important to you, make your reservation with a 50-year-old executive chauffeur that has truly earned his wings to fly in the executive transportation industry. 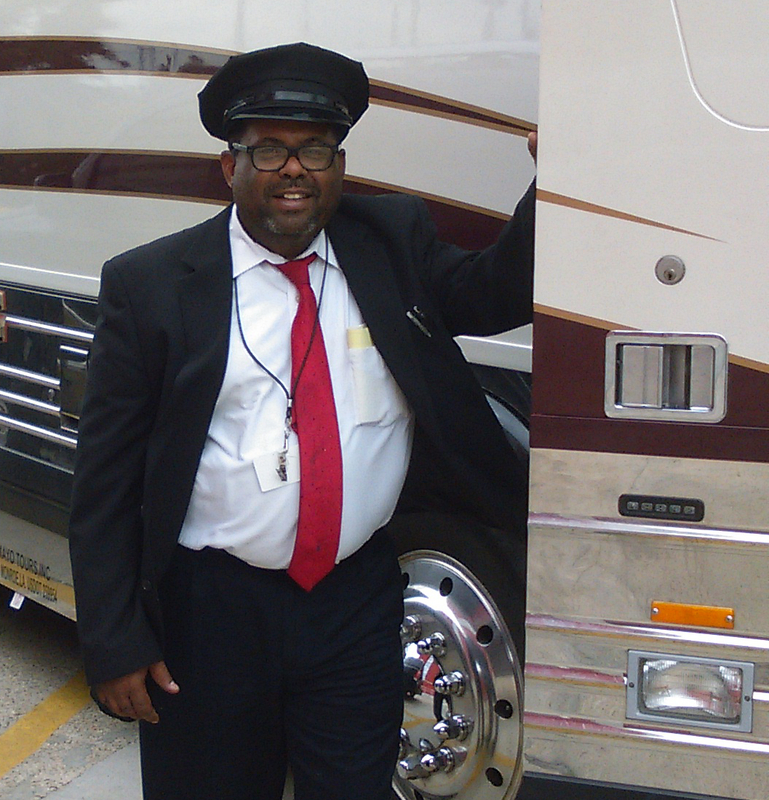 Mr. Dwayne Johnson, our owner, worked as an executive chauffeur for 20 years for Houston Executive Limousine, the most professionally ran company and solidly structured company in the industry by fare. He was truly blessed to have been a part of such company. Our company services George Bush Intercontinental Airport, William P. Hobby Airport, and local FBO corporate airports as well as local Greyhound™ and Megabus™ stations. We provide complete pickup and drop-off service for individuals and executive groups. Our clean fleet consists of a Dodge™ Grand Caravan, Lincoln™ Town Car, Nissan™ Armada, and Lincoln Navigator. 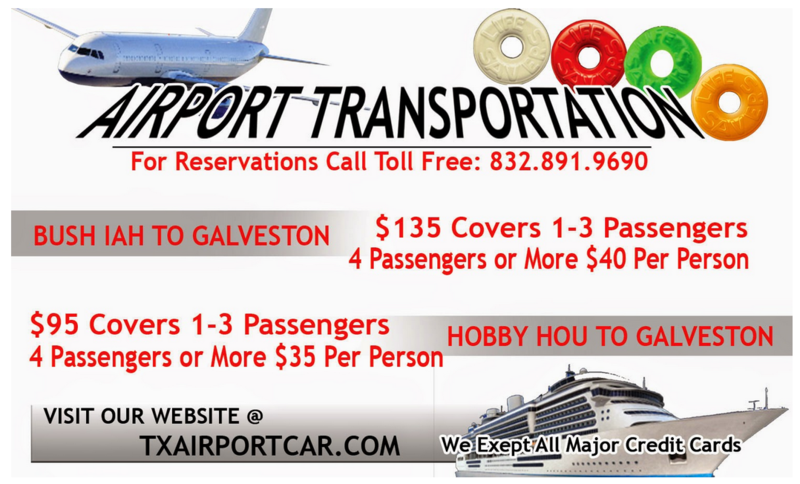 © 2019 Airport Transportation & All Occasion Limousine Service. All Rights Reserved.